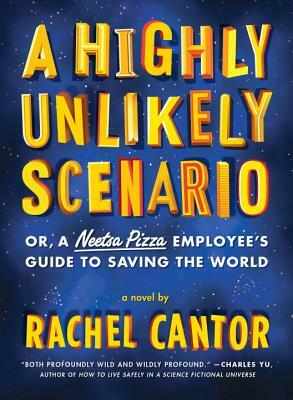 Jenn says, "This sci-fi romp is about a future pizza company that utilizes the Pythagorean theorem, Jewish mysticism, and Marco Polo, and that’s just the first chapter. Definitely one to pick up if you’re a Douglas Adams or Ernest Cline fan." After waking up on a train platform in India without any personal identification or idea of how he got there, David MacLean attempts to piece together his former life. 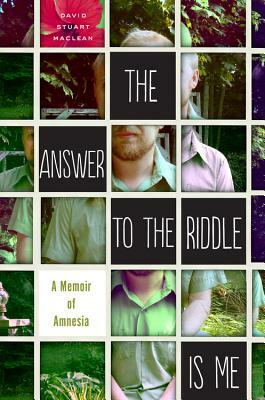 This memoir cuts deep into the idea of identity, hitting every spoke on the wheel of human emotion along the way. 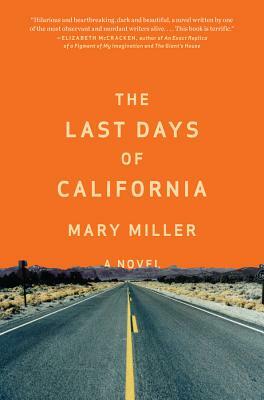 Emily says, "This novel has got a bit of a "Little Miss Sunshine" feel -- it follows a family on a religious pilgrimage of sorts, each member with different motivations and emotions. The parents believe the rapture is coming, and the teenage girls have quite a lot else on their minds. The prose is understated and the humor is dark." 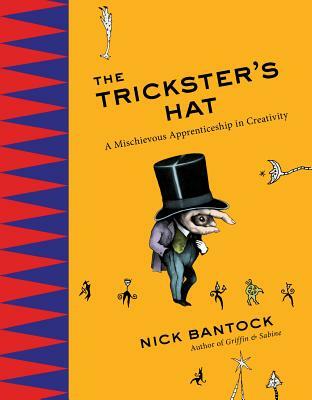 The author of the Griffin & Sabine cycle is back with this super fun book about losing yourself in order to eventually discover your creativity. It makes a great gift for any type of aspiring artist.